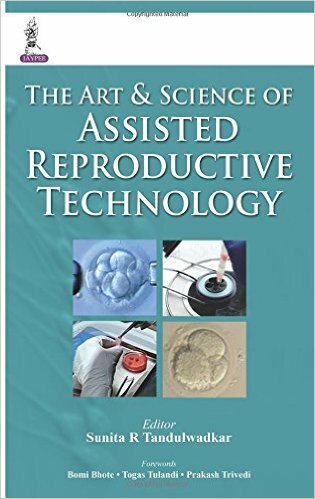 The Art & Science of Assisted Reproductive Technology is a comprehensive step by step guide to different types of ART. 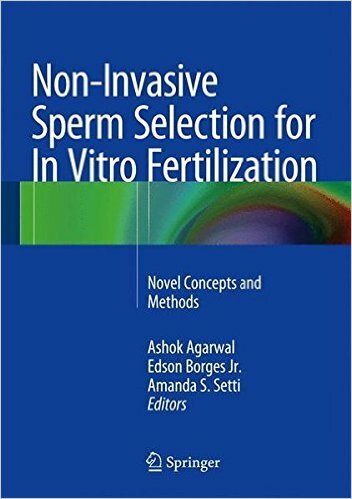 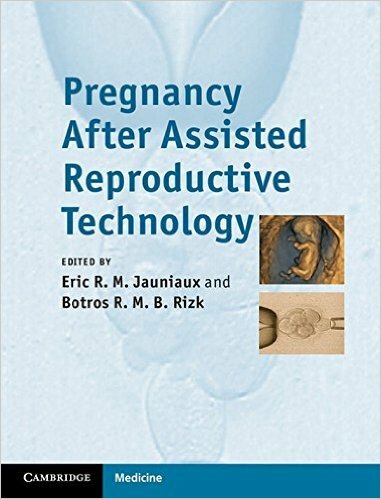 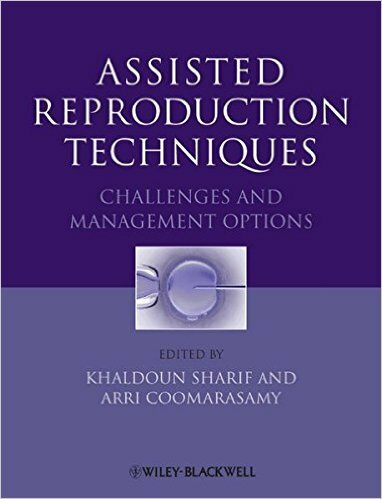 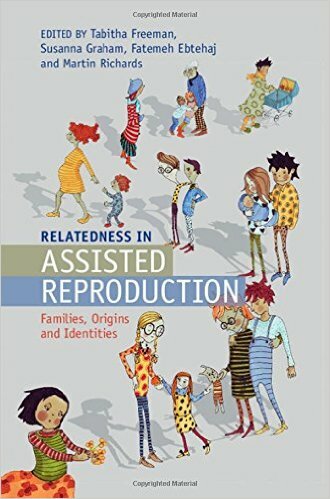 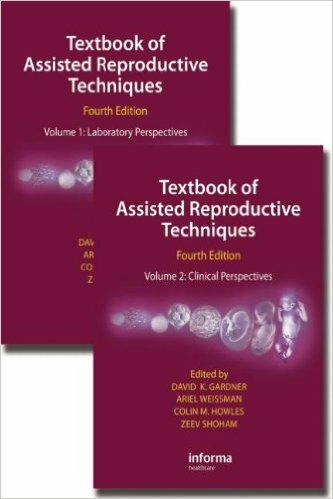 The book is divided into fifteen sections, beginning with instructions on setting up an assisted reproductive technology laboratory. 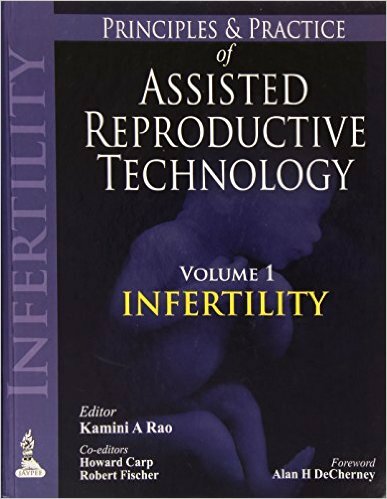 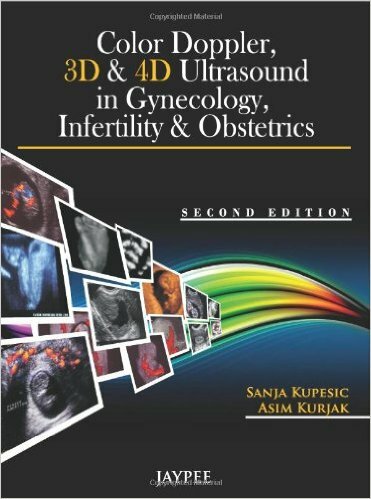 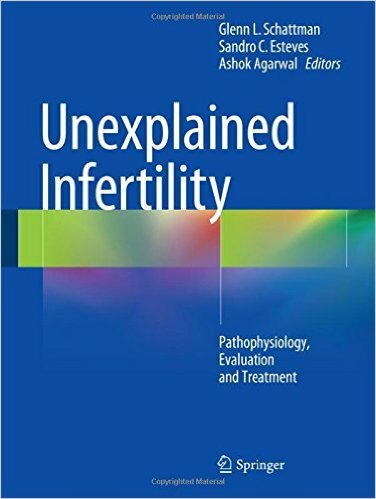 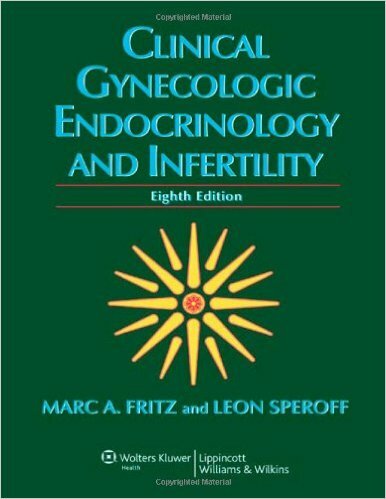 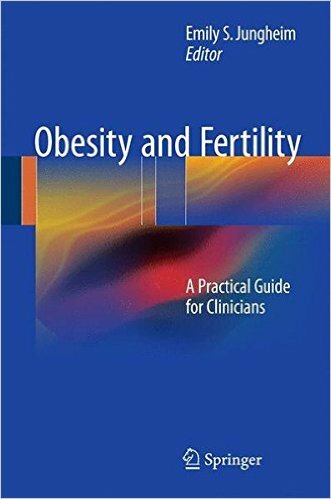 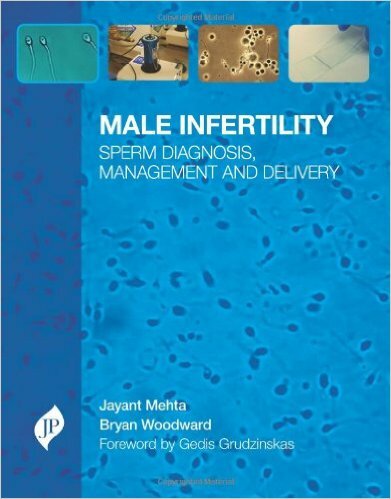 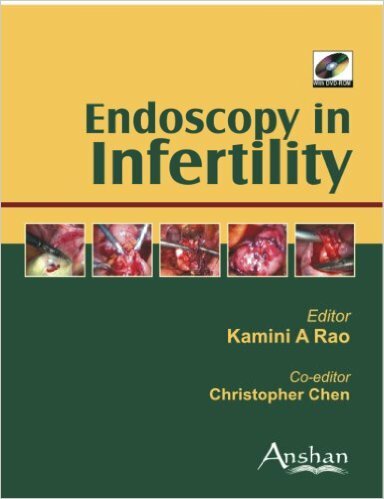 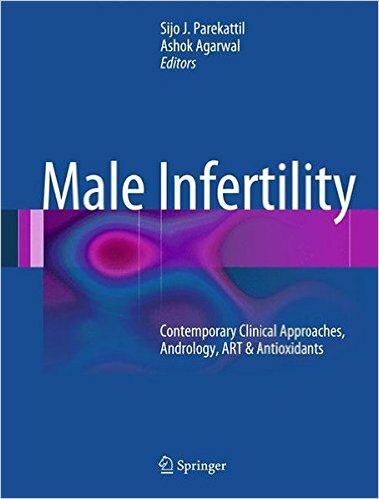 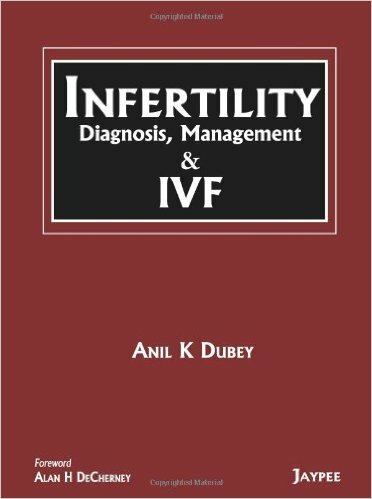 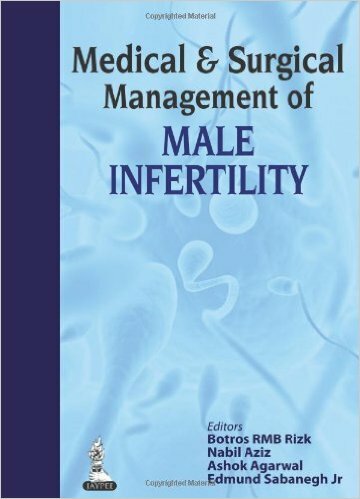 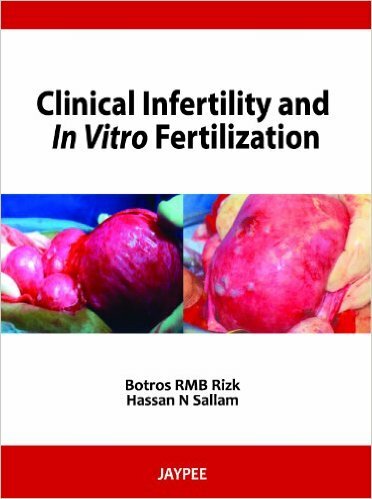 The second section is a guide to the evaluation of an infertile couple, including the use of ultrasound and Doppler imaging in infertility, and the effect of the environment on fertility. 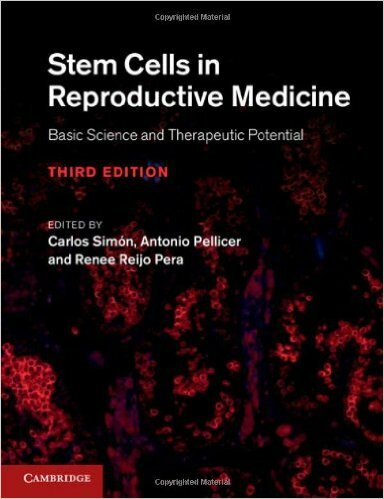 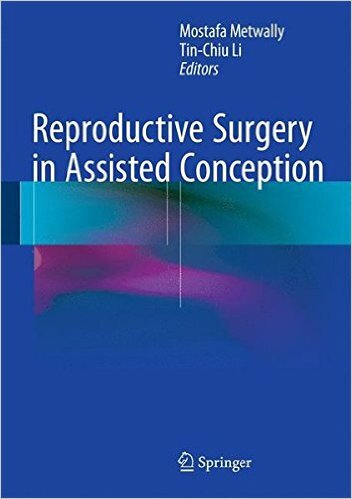 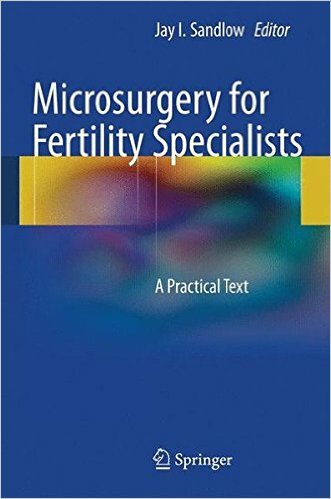 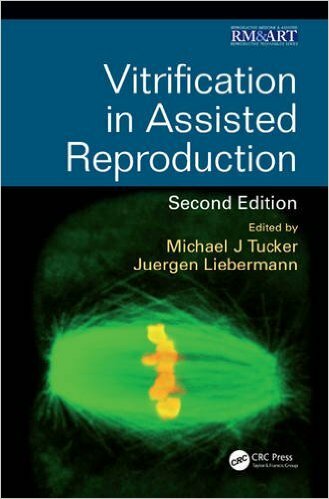 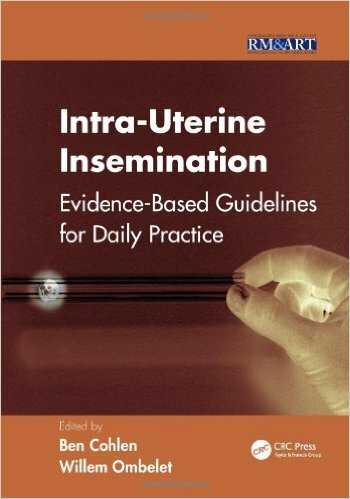 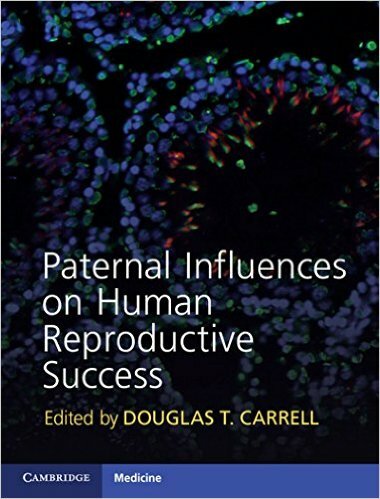 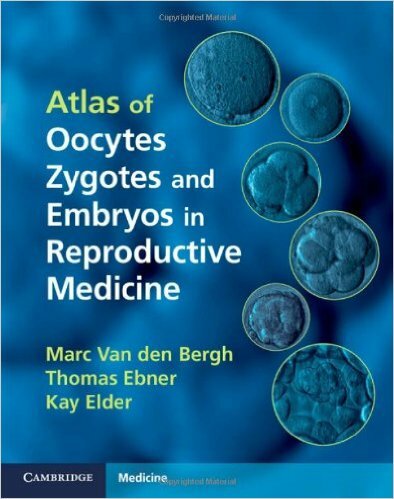 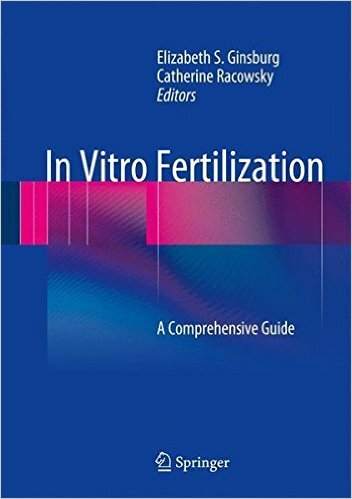 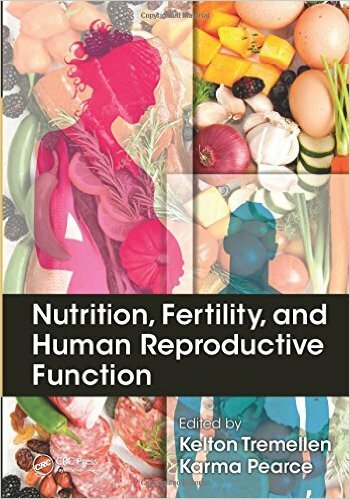 Further sections include information on third party reproduction, medical and surgical treatments, and gamete donation and manipulation. 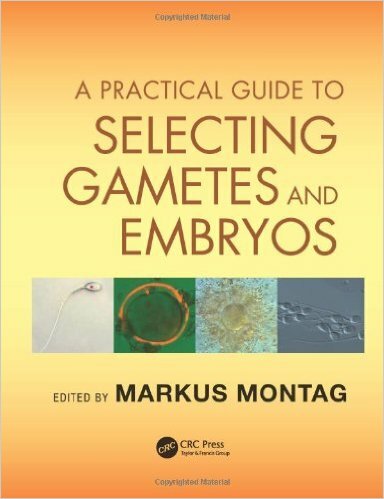 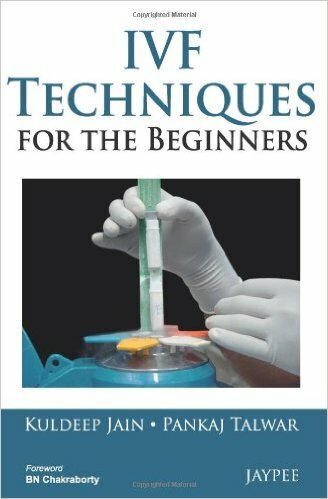 The book describes ART techniques that employ molecular genetics, which can maximise the efficiency of ART treatments. 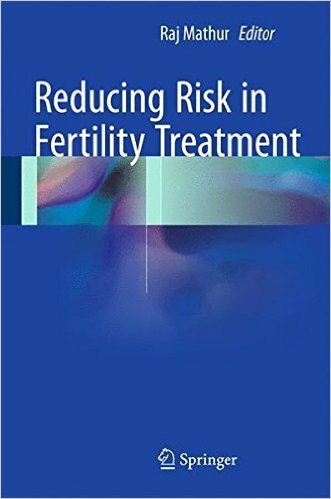 Conditions that negatively affect fertility, including sexually transmitted diseases, endometriosis, ectopic pregnancy and immune system conditions are also discussed in detail.